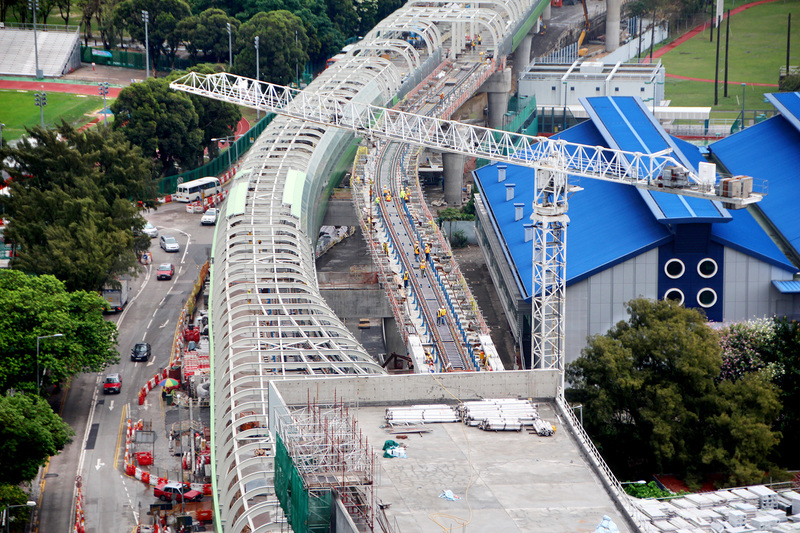 Managing risks on Construction and Engineering projects is a fundamental requirement in ensuring successful outcomes. 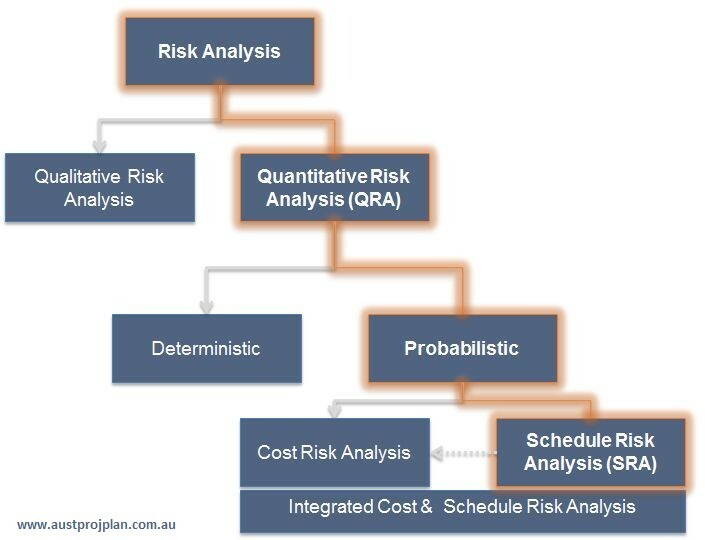 Schedule Risk Analysis is a method for analysing and managing time related risks on such projects. 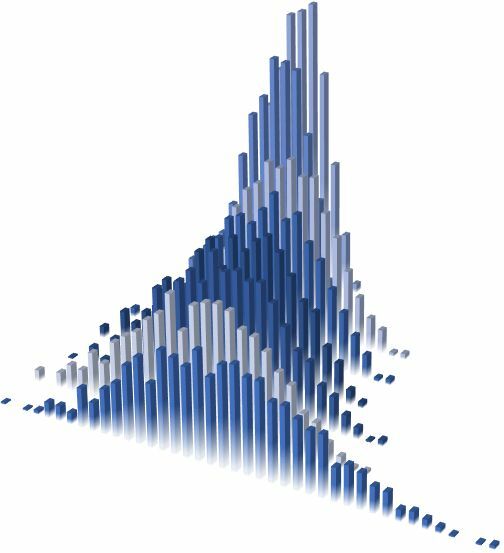 Probabilistic analyses, producing a range of results. Why undertake Schedule Risk Analyses? Incorporation of results into time related expenses eg. overheads. Whats needed to run Schedule Risk Analyses? Has been soundly built and robust to respond accurately when impacted by risks. When to conduct Schedule Risk Analyses? Provided that the Programme/Schedule and Risk criteria are met, Schedule Risk Analyses can be performed as often as required. Conducting regular Schedule Risk Analyses can also validate the forecast dates represented by a Programme/Schedule. How can Australasian Project Planning help? Ideally suited to early-phase project planning, Australasian Project Planning can provide facilitation of Summary (level 1/Level 2) Programme/Schedule development, using the Graphical Path Method of Planning. This unique planning methodology allows Programmes/Schedules to be developed collaboratively, in weekly or monthly periods, and enables Schedule Risk Analyses to also be conducted at those levels. Should your project require Programme/Schedule development, Australasian Project Planning can provide selected assistance in preparing such Programmes/Schedules. If your project already has a Programme/Schedule, Australasian Project Planning can very rapidly confirm its adequacy for Schedule Risk Analyses, recommend the modifications that may be required and/or undertake the modifications in preparation for Analyses. Facilitating Time Risk Workshops to collaboratively identify Time Risks.